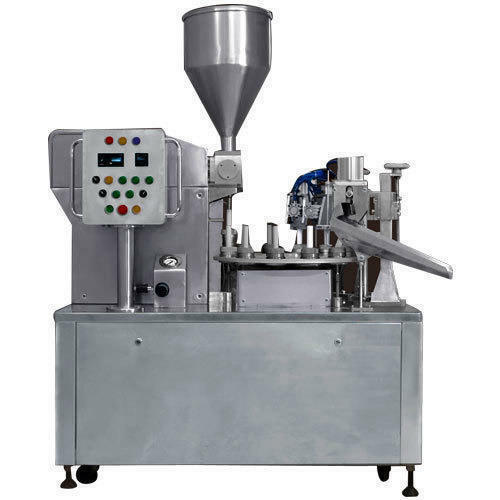 Our company is prominent in the industry due to its ability of Manufacturing, Service Providing and Exporting an advanced range of Volumetric Liquid Filling Machine, Oil Filling Machine, Capping Machine and many more. We are the most prominent manufacturer, supplier and exporter of Volumetric Liquid Filling Machine, Pesticides Chemical Filling Machine, Oil Filling Machine and many more. We also provide maintenance service of all the offered machine. These products are manufactured by us as per the set international standards and parameters.